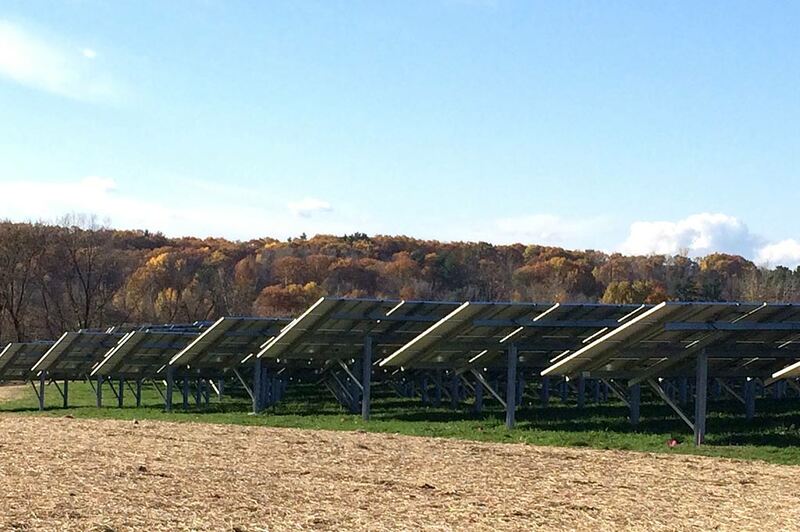 The 3.6 MWp Whitcomb Solar project achieved commercial operation in Q4 of 2014. 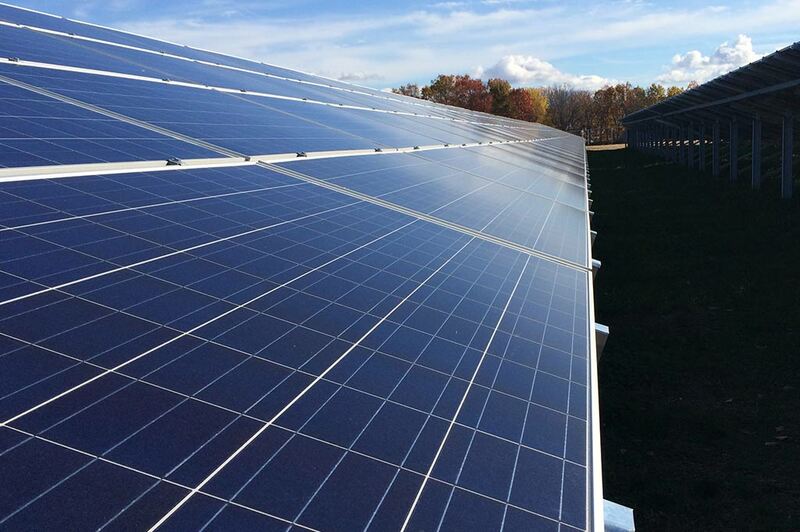 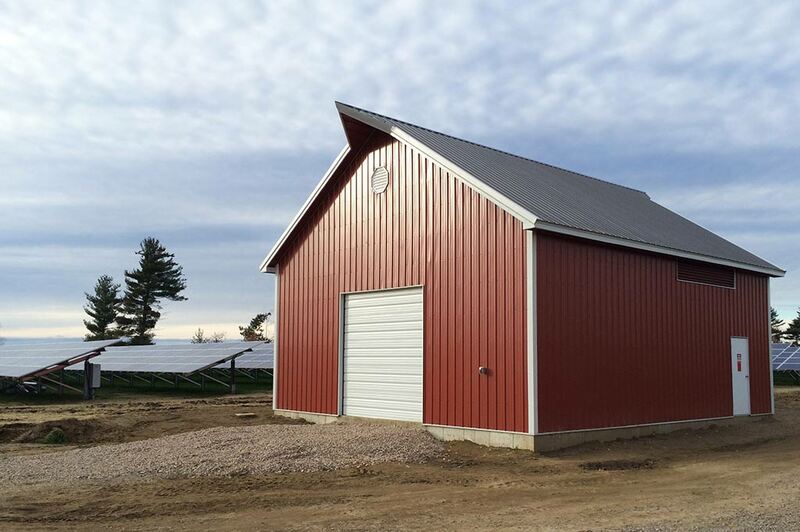 Whitcomb Solar, located in Burlington, Vermont, was developed and constructed by juwi. 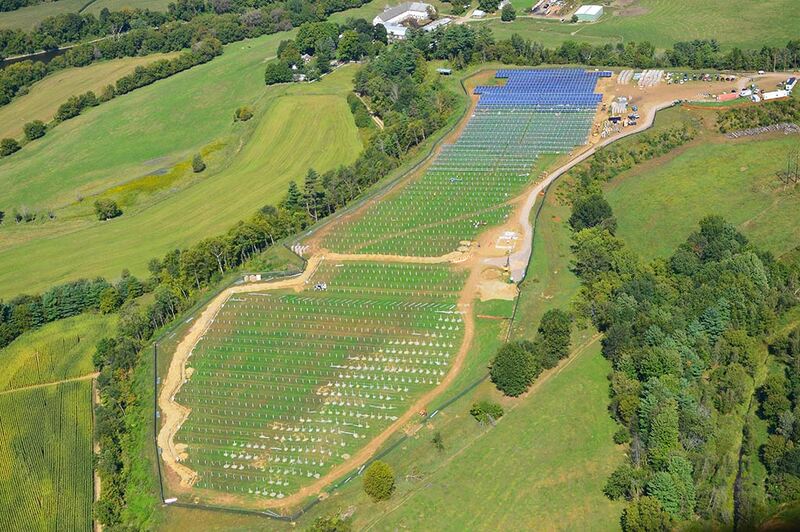 Green Mountain Power (GMP) will purchase all of the electricity and environmental attributes from the facility for 20 years pursuant to a power purchase agreement. 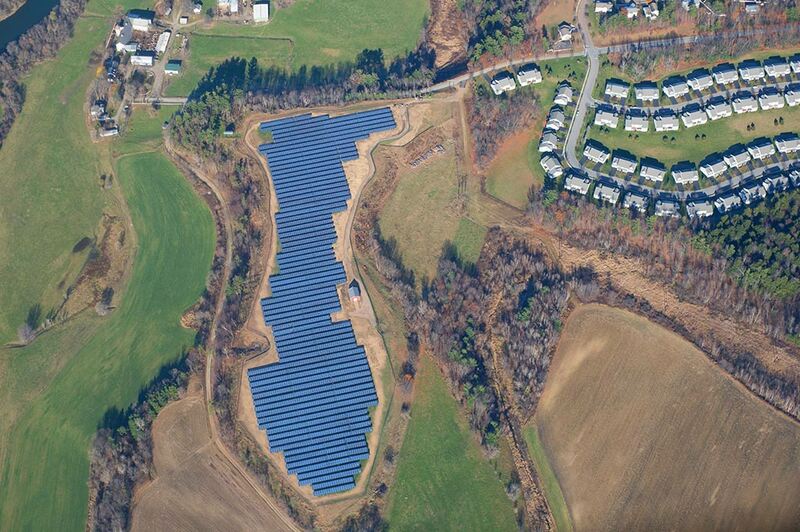 The solar project is owned by PSEG and consists of nearly 12,000 photovoltaic modules.